I have listed a new property at 321 13789 107A AVE in Surrey. Welcome to THE QUATTRO 2!! This like new, well laid out south facing, 1 bedroom and den unit is on the quiet side of the building. It features granite counter tops, stainless steel appliances, in-suite laundry, and a large patio. 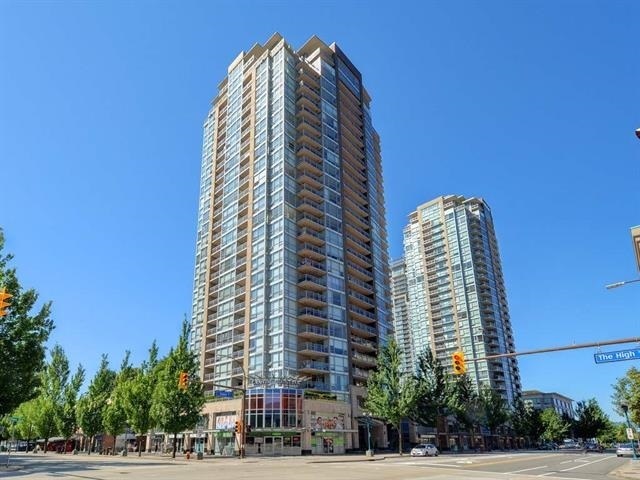 It locates right in the heart of Surrey City Centre. Walking distance to Central City, T&T supermarket, SFU campus, Surrey's new library and recreation center! Minutes walking distance to Gateway SkyTrain station. One underground parking and one locker. Rentals and Pets allowed! Open house SUNDAY July 29 @ 2pm to 4pm.